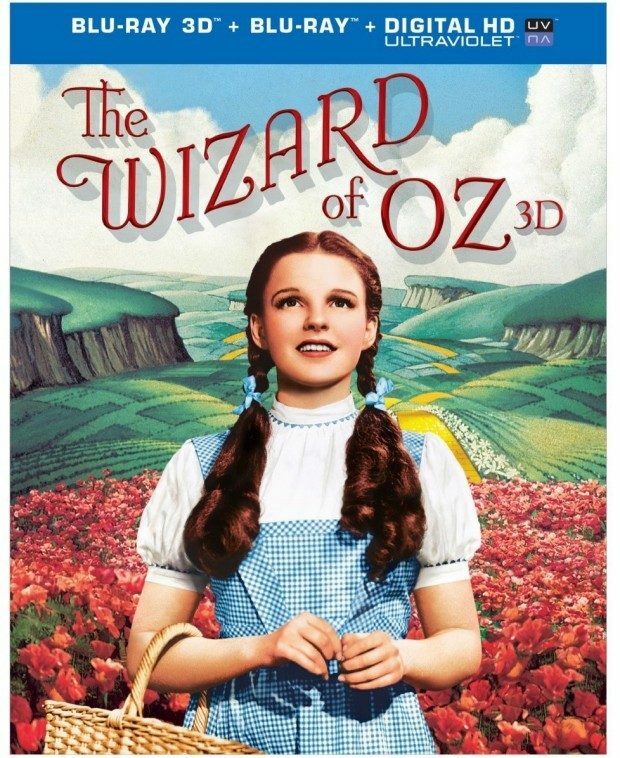 Head over to Amazon and get the The Wizard Of OZ [Blu-ray & 3D Blu-ray] for Only $14.99! (reg. $35.99) Shipping will be FREE with Amazon Prime or an order of $35 or more. Don’t have Prime? Start a 30 day FREE trial! The magic of M-G-M’s wonderfully colorful and unique fantasy has melted hearts for more than seven decades with its indelible melodies and transcendent themes of family, home and the courage to pursue dreams. To celebrate the beloved movie’s 75th anniversary, Warner Bros. Home Entertainment has brought The Wizard of Oz into the present and beyond with a brand new kind of magic: a stunning 3D Blu-ray™!